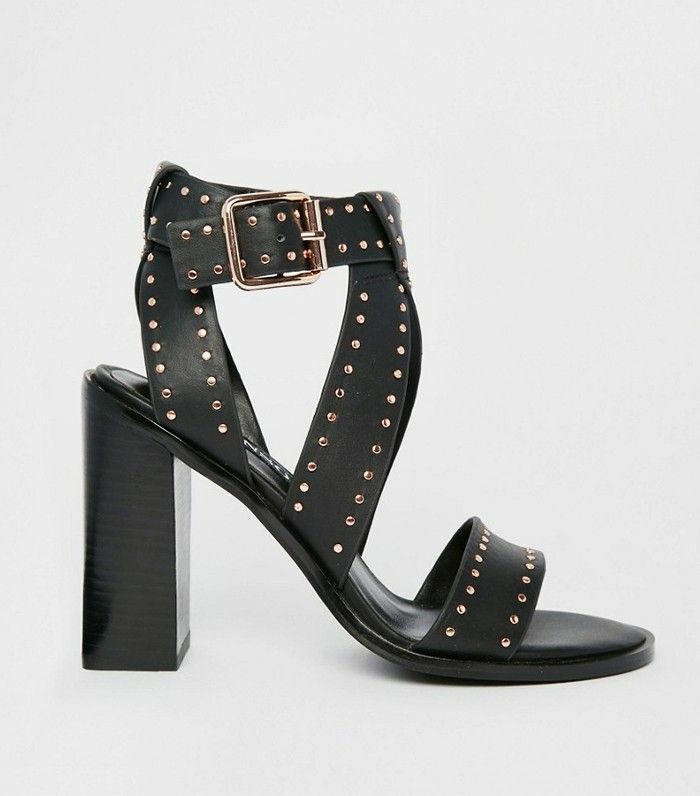 Along with a knockout floral dress and an army of jackets (this is England, after all), there are few other things a girl needs for the spring/summer season aside from a really, really good pair of black sandals. Just in the same way that you live and die in your black ankle boots all winter long, it's important you find an equally respectable candidate for the warmer months. We're talking about super-chic, super-wearable styles that don't age, don't wear out within two weeks and don't cripple your feet. Is that too much to ask for? We think not. You can you can totally wear these throughout wedding season as well; here are some gorgeous dresses to pair them with.